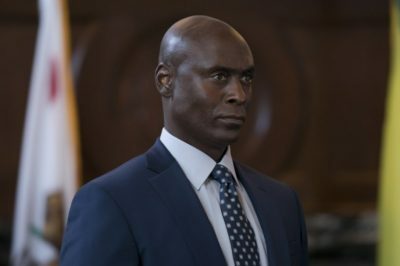 Seeing Irving shred that evidence picture of Preston’s bedroom from before the search is making us feel like Irving planted that evidence and not Bosch but nothing is for certain! 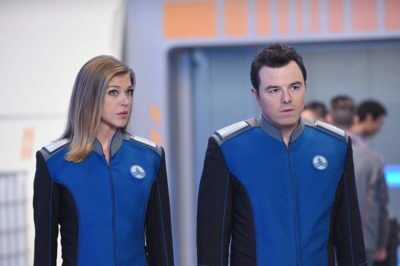 If there’s one thing about The Orville season 2 that we’ve learned at this point, it’s that they love relationships at their most bizarre. You wanted to see Bosch undercover? Well you’ve now got Bosch undercover! 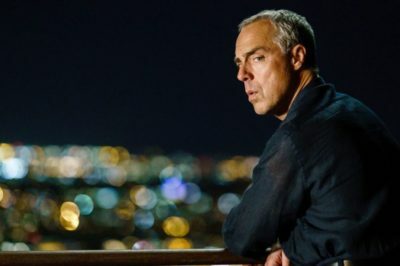 Bosch season 5 episode 4 review: The undercover mission begins! 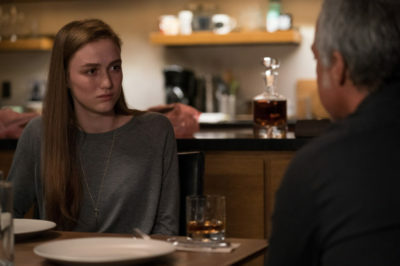 Bosch season 5 episode 3 review: How worried should Bosch be? 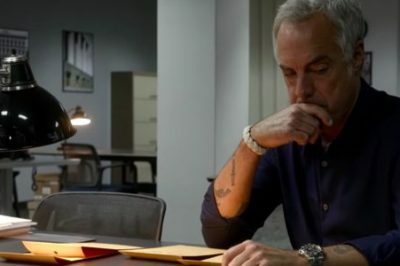 Bosch may not be up the creek yet with this new DNA finding in the Preston/Skyler case, but he’s on his way. Tonight, Grey’s Anatomy season 15 episode 22 brought you a story that is about choices — and also finding out where people stand. 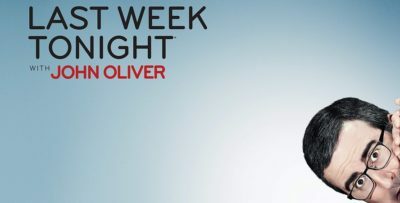 We are in for a a chaotic ride on Bosch season 5, but we are here for it and we are living for it! 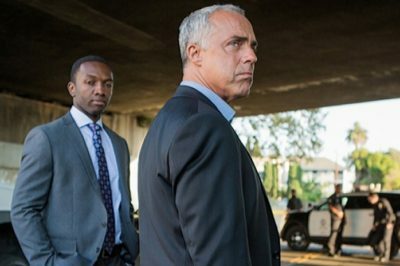 It’s been a long wait for Bosch season 5, but if it’s anything like last season we know we are in for a treat!